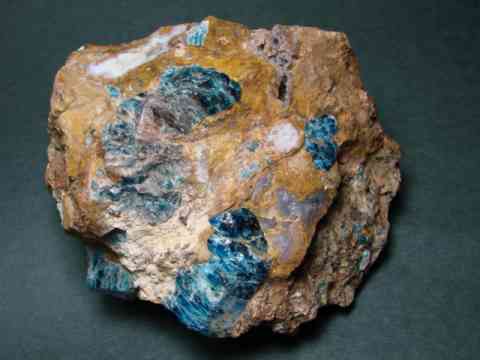 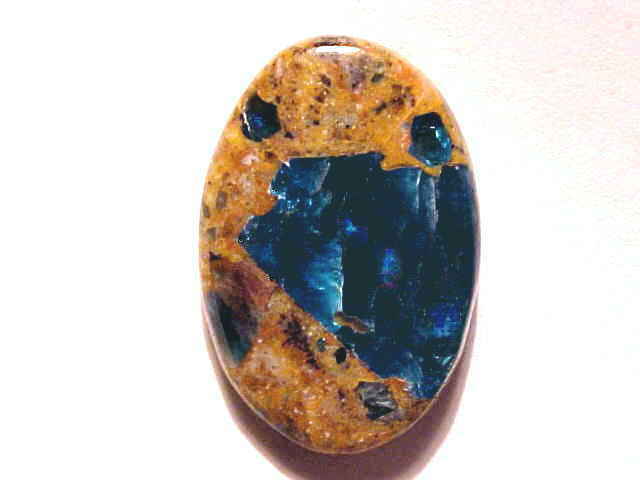 Our Jasper with Catseye Blue Apatite Gems are all 100% natural color Jaspers! 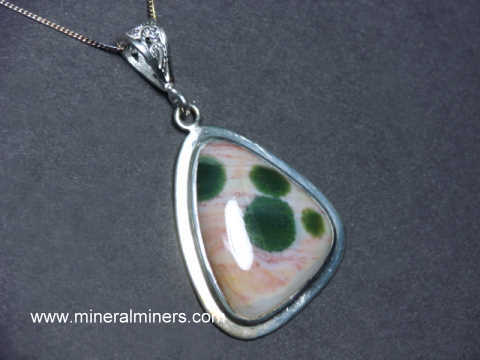 You may wish to see our cats eye blue apatite in jasper lapidary rough page, which shows the same rough materials that the above cabochons were made from. 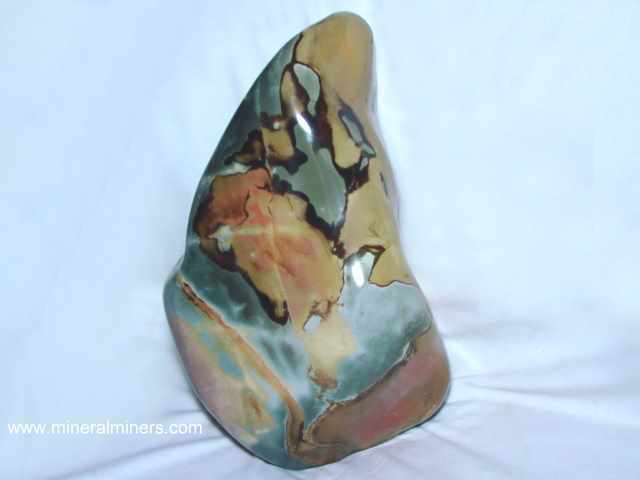 See our hand-picked selection of unique jasper gifts and hand-carved jasper decorator specimens. 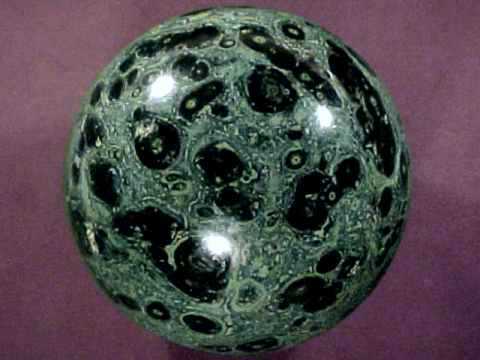 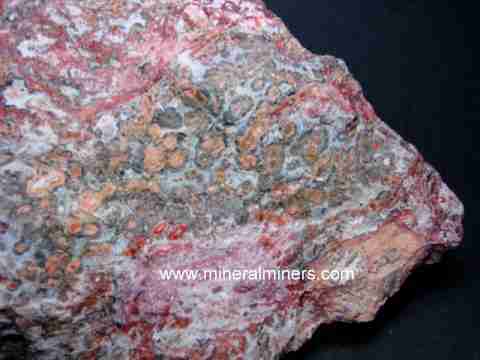 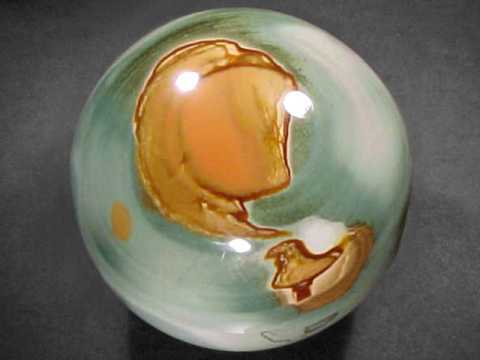 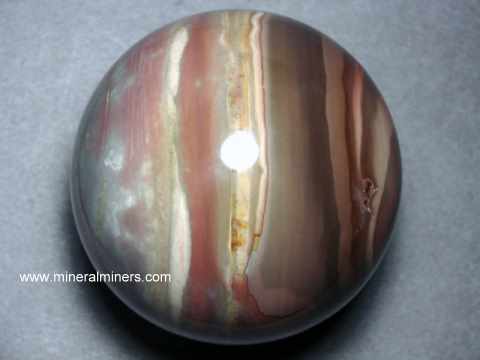 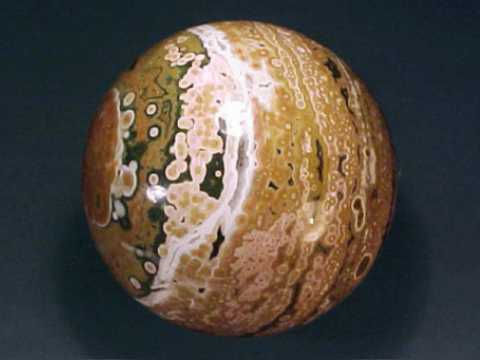 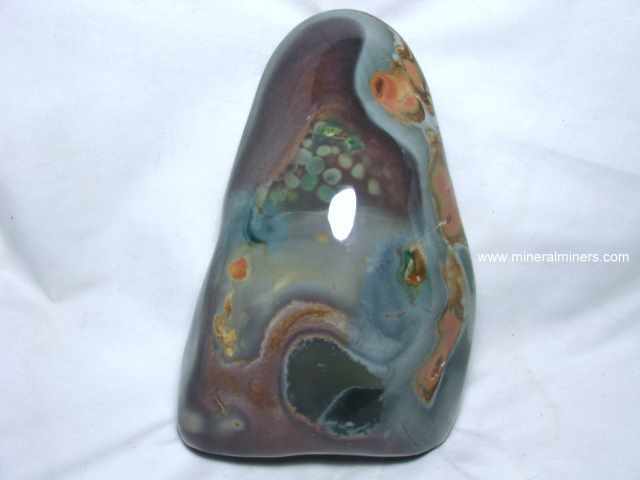 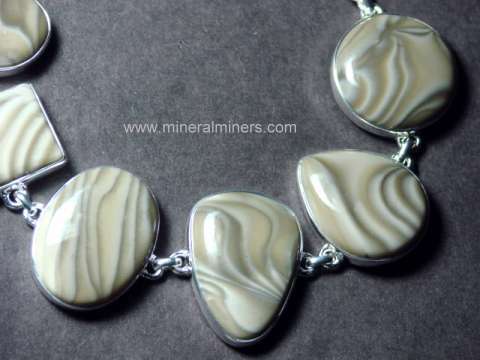 Would you like us to inform you when we add more natural jasper cabochon gems on this page? 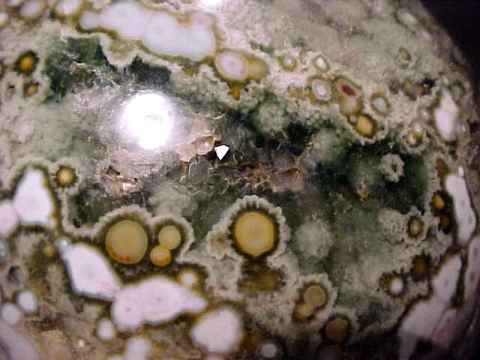 We do have additional jasper cabochon gems in stock at our mineral warehouses, so be sure to let us know if you have any special requests. 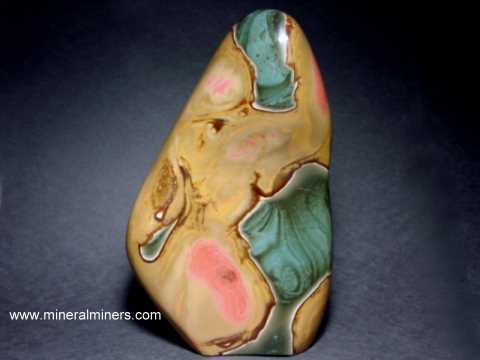 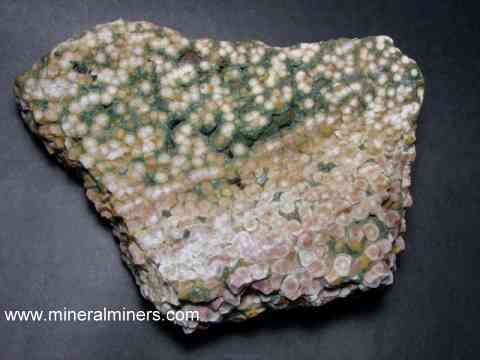 © Copywrite 1998-2018 Gem & Mineral Miners, Inc.® All Rights Reserved.